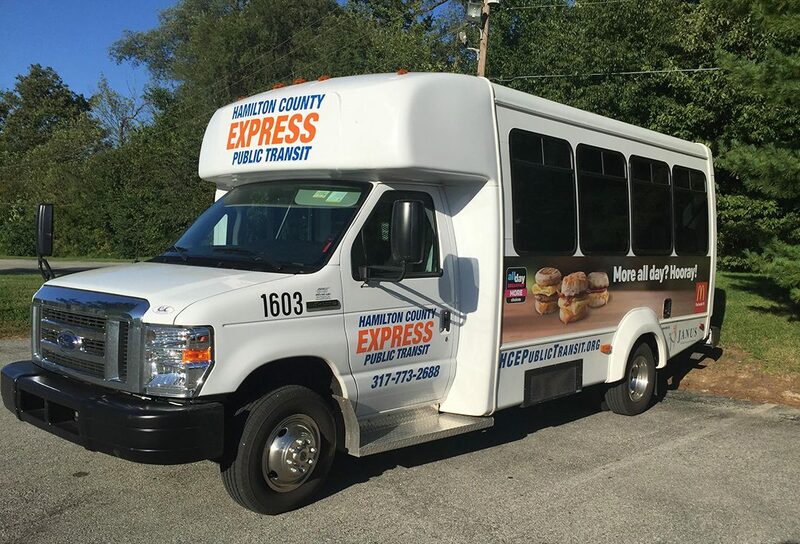 Janus Developmental Services’ Hamilton County Express transportation system announced it will lower its fees from $5 to $3 per round trip, effective Jan. 1. A 10-ride pass for $30 also will be available, but the one-month pass for unlimited rides, which was offered for $55, will be discontinued. The student discount also will be eliminated. In 2016, HCE furnished more than 58,000 one-way trips. To request a ride on HCE, call 317-773-8781 Monday through Friday, 8 a.m. to 4 p.m. Limited service also is available from 7 a.m, to 3 p.m. Saturdays. Rides can be requested up to two weeks in advance, with a 24-hour advance notice requirement. 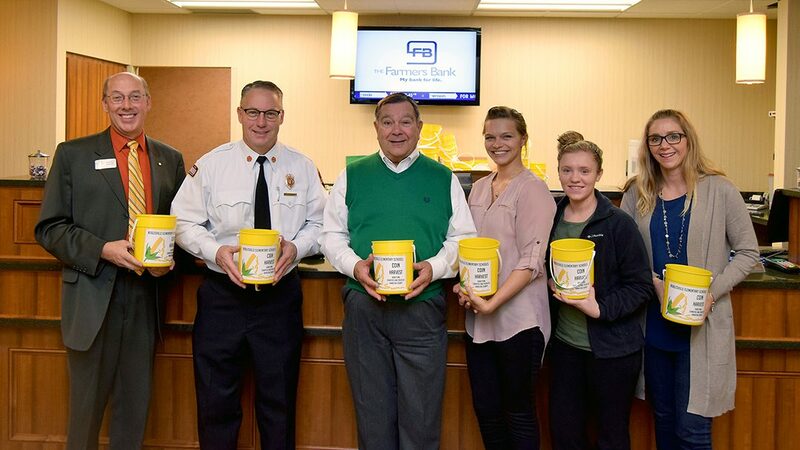 Farmers Bank, along with the City of Noblesville raised more than $4,000 with the help of Noblesville Schools students for its annual coin harvest, benefiting nonprofit organizations in Noblesville, including Noblesville Youth Assistance Program, Noblesville Firefighters Christmas Food and Toy Drive, Boys and Girls Club of Noblesville and the Trinity Free Clinic. 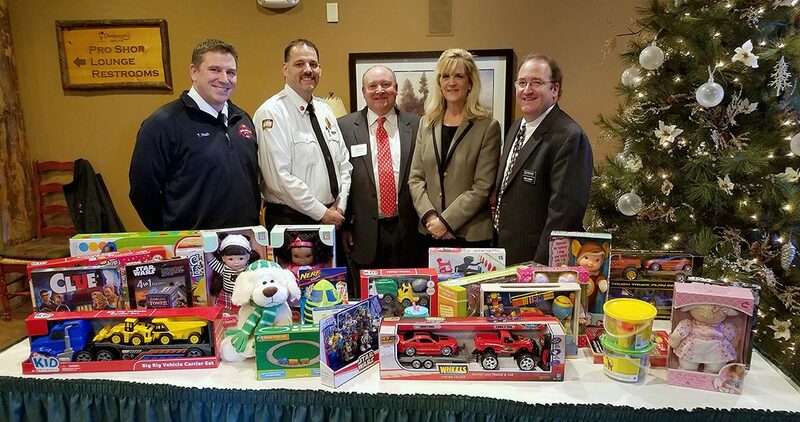 BMO Harris Bank and the Noblesville Chamber of Commerce worked together to take donations for the annual Noblesville Firefighters Christmas Food and Toy Drive. Approximately $2,200 was raised by local business leaders and a matching amount from BMO Harris. 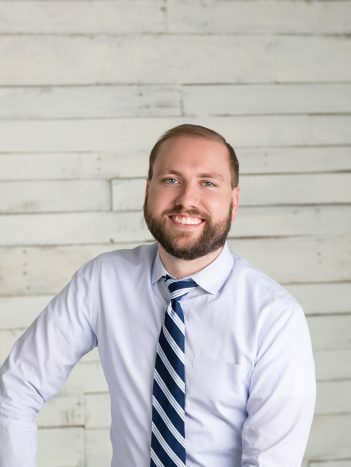 Earlier this month, the Hamilton County Leadership Academy named John Robbins as its new executive director. Earlier this month, Hamilton County ranked second on a list published by finance technology company SmartAsset where residents can save the most by refinancing their mortgage. To read the full story, visit currentnoblesville.com. To see the complete study and methodology, visit https://smartasset.com/refinance/refinance-calculator#indiana/savings-per-loan. The Boys and Girls Club of Noblesville will open its new club at 1700 Conner St. to members on Jan. 15. The former location, 1448 Conner St., is now for sale. A formal grand opening for the new facility will take place in February. The newest members of the Noblesville Chamber of Commerce include: A I R Destination and Event Management, Darlington Cookie Company, Minutemen Press, Birkle Realty Group LLC, Rodan+Fields Independent Consultant Dawn Claghorn, Life Centers and Rothbaum Eye and Vision.